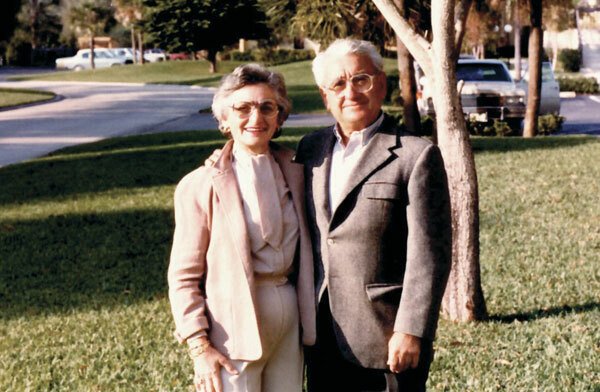 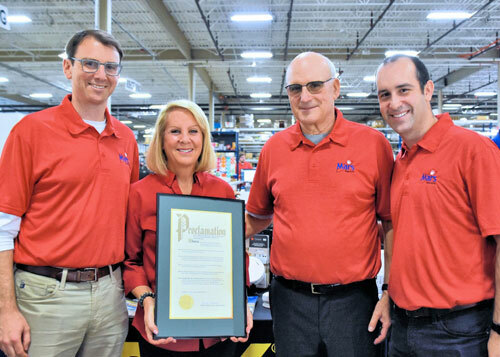 Sam and Rebecca Doris started Mars Electric 65 years ago and today their legacy lives on as their children and grandchildren run the business. 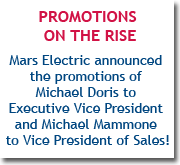 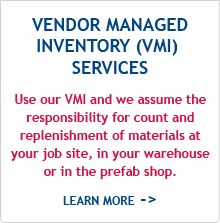 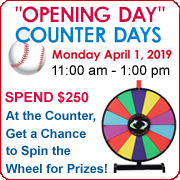 Mars Electric is an independent, wholesale distributor of lighting, gear, and electrical supplies. 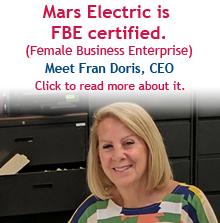 At the heart of Mars Electric's operation are its dedicated, experienced, and highly valued employees. 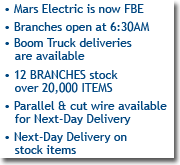 With 12 branches across Northeast Ohio, you're never far away from a fully stocked Mars Electric branch.